Bonded and insured. 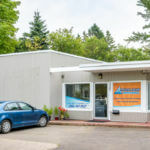 A cleaning company doesn’t hire anyone who can’t be bonded and insured. This means you can have peace of mind knowing that your valuable items won’t be stolen. And if something gets broken, the company will replace it at no charge. 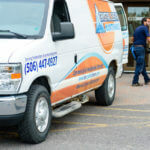 Independent contractors are very rarely bonded, and unfortunately, there are many horror stories of valuables getting stolen. Dependable. 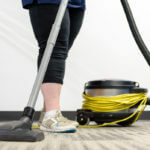 A cleaning company hires several staff members for all of their clients. If one calls in sick, or can’t make it for any reason, they have backup staff. This means that your home will get cleaned no matter what. Independent contractors get sick, have family emergencies, etc., which means your home doesn’t always get cleaned when you want it to be. Experienced. Cleaning companies match their staff’s experience and training to the requirements of each home cleaning job. In fact, you can even request cleaning staff with a certain number of years of experience. Specialized training. Believe it or not, cleaning a home takes training and skill. A cleaning company will ensure that their staff is trained to clean a certain way so that their clients are fully satisfied. Most companies also offer a satisfaction guarantee, while independent contractor’s tend not to. 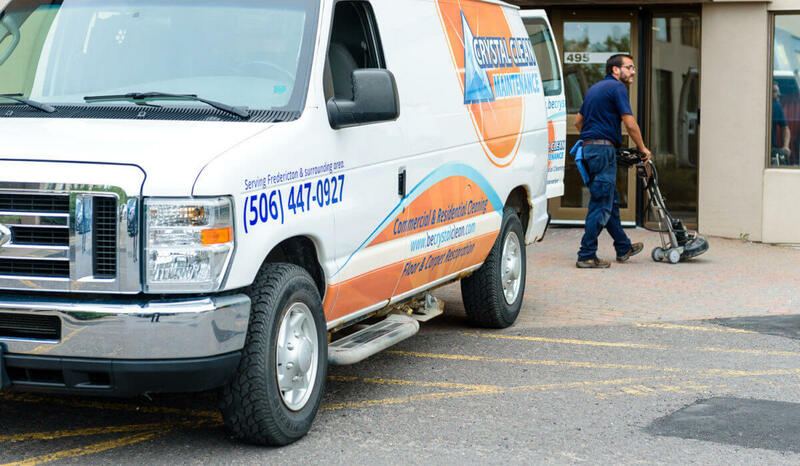 You’ll find cleaning services in Fredericton, Moncton, Saint John and the surrounding New Brunswick area to represent a better choice over independent contractors for several reasons, including all the above. If you need your home cleaned, go with a branded name you can trust.